Join us for Sisterhood & Men's Club events! If we all do a little, then collectively we can do a lot. ​Let’s gear up for Chanukah! Now is a good time to accumulate and bring toiletries and other small gifts to the office to be used for our annual Chanukah bags for our Nursing Home Project. Please drop them by the box located in the programming office. Thank you! To view photos from previous years, click here. 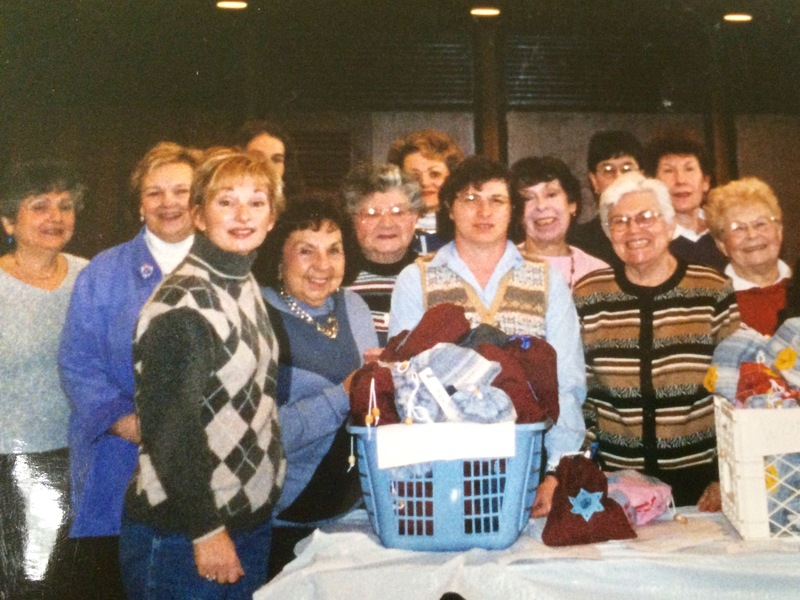 Mazal tov to Lillian Goldberg, on the beautiful article written about her hard work with our Sisterhood Chanukah Bag Project! Click here to view the article!